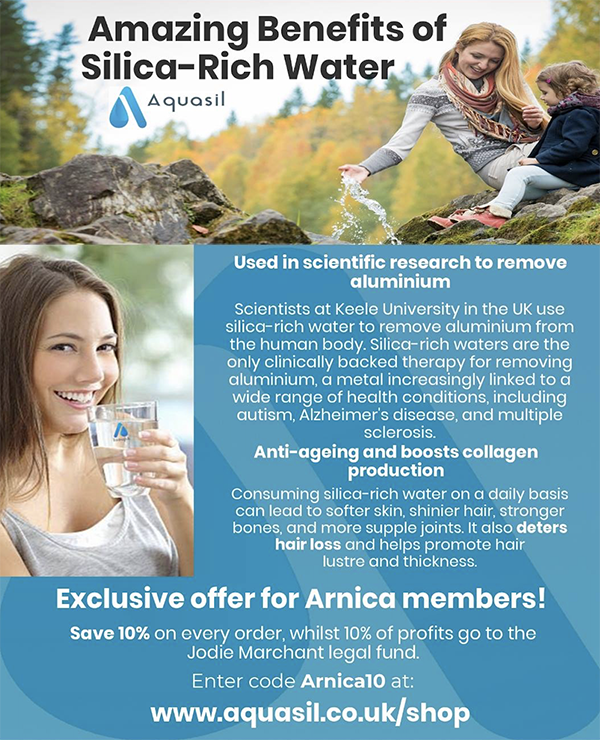 Download the Arnica leaflet or contact us for hard copies. 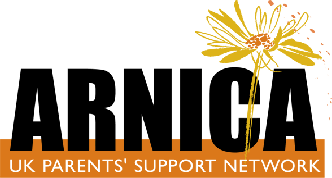 Arnica is a support group for parents, led by parents. We believe in a holistic approach to health and recognize a grass roots need for debate and practice, especially in this current climate where nutritional supplements, organic food, and homeopathy are under threat. 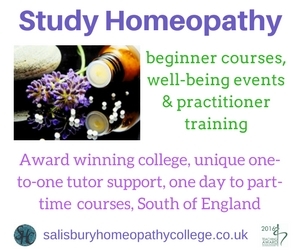 Our short term aim is to encourage and link up similar groups around the UK so that open discussion can take place about the vaccination issues and natural health alternatives. We feel that boosting immunity naturally is key and that sharing information and experiences will support our choices. 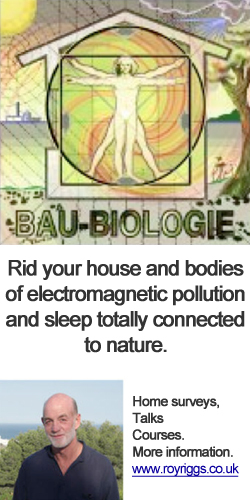 We are a non profit making group and do not advocate one way to health, although we prefer to use alternatives to allopathic medicine where possible for general health. 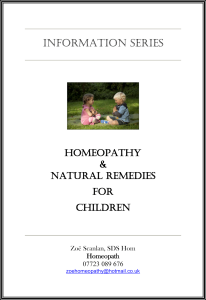 For example, using nutrition and herbs in place of coldmedicines, trying cuddles and homeopathy before Calpol and antibiotics, and supporting natural immunity in place of vaccines. In the case of chronic or acute conditions we would always seek medical advice and consider a combination with natural approaches. 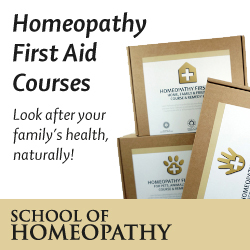 We want to reduce the fear often felt by parents with their young children on health issues, whether that is to learn how to look after children when they have a fever, or to suggest ways to reduce the adverse reactions from vaccines. 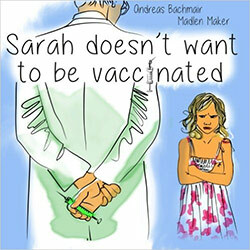 Parents are supported in making their own informed decisions and respect is shown to all parents, regardless of their vaccine choices. 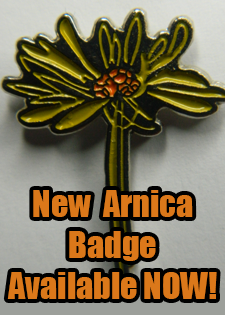 For example, some parents within Arnica started to vaccinate or partly vaccinate their children. 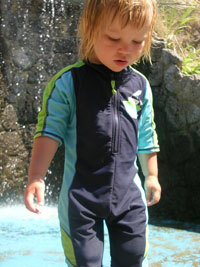 Ultimately, we believe that the non-vaccinated child is potentially healthier than the vaccinated child. And that the parents of non-vaccinated children develop a resourceful approach to illness and health which is highly beneficial to the whole family. Our long term aim is to encourage the sharing of health records from non-vaccinated children and compare them to vaccinated children. The GP, the Health Visitor and The Department of Health are not confident or respectful about natural health treatments preferring a route of medicine and intervention. This can lead to a divide between clinician and patient which is not helpful to anyone. Many opportunities to understand are missed. We would like to see more dialogue between patients and health care providers and more research into the health of people who rarely need a prescription. This is especially topical as the NHS is drastically overspending. 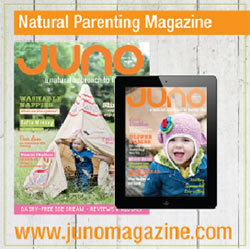 We believe that natural health is a journey of empowerment where parents are encouraged to use their instincts about health issues and critically consider research and anecdotal evidence. We believe that all children can benefit from a healthy lifestyle: exercise, nutrition, emotional support, natural remedies like homeopathy, alternative therapies like osteopathy and reducing toxins in our homes and food. Health disclaimer. Every care has been taken when writing this website to ensure the accuracy of the material provided. However the authors cannot accept responsibility for any damage or harm caused by any advice or information given in this website. The decision is yours. 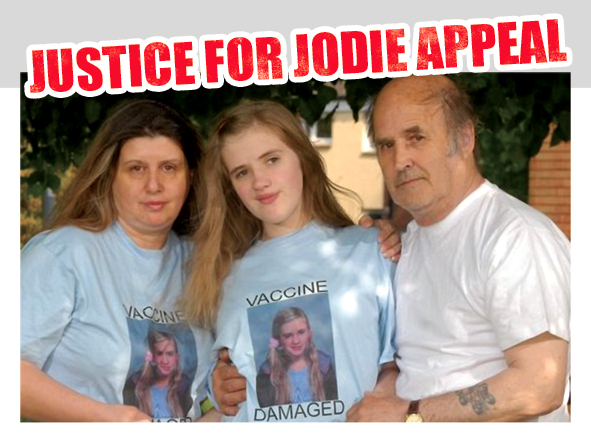 If you have any doubts about vaccinations, you should consult a medically qualified practitioner. Pure and Natural Bathing Salts UK’s leading supplier Epsom, Dead Sea and Himalayan Salts For skincare and wellbeing. 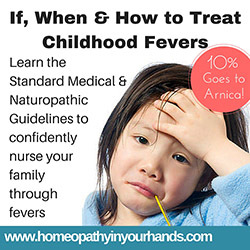 By signing up to our newsletter you agree to us sending you information about the Arnica Support Group, Health, Vaccine and Local Arnica Group information. You can unsubscribe to our newsletters any time by clicking the unsubscribe link in our newsletter emails, or you can contact us and ask to be deleted from our database. We will never share your email with any other third parties or contact you by any other method unless you explicitly ask us in writing. Please help us keep this site and our resources by donating via PayPal.